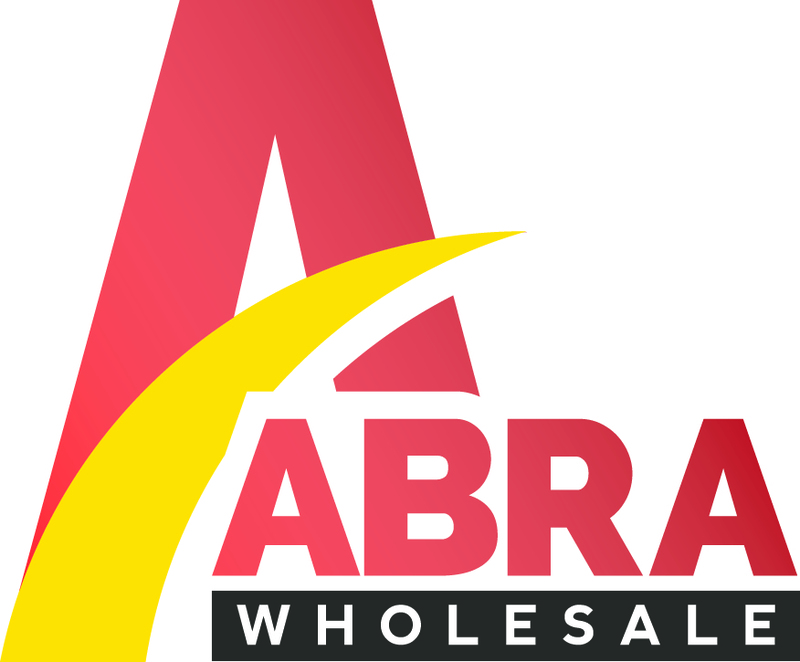 Abra wholesale is a leading wholesaler and exporter from the UK. Established in 2003, the multi award winning wholesale distributor supplies all major brands of alcohol, soft drinks, confectionery, grocery, toiletries and cosmetics. Over the years we have successfully established our position as a major player in wholesale distribution channel through our focus on delivering excellent value and the best service to every customer. Our thriving Export Division distributes branded British products worldwide including Europe, Asia, Africa and Middle East. We take pride in being the first choice UK supplier for our overseas customers and our reputation is based on the principles of providing Choice, Service and Value and entering into mutually beneficial long term relationships with our valued customers.